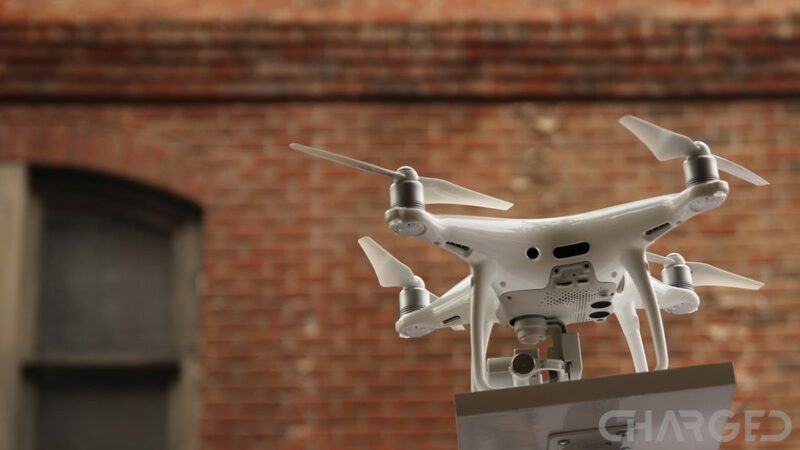 The DJI Phantom 4 was officially announced in March 2016 and initially retailed for $1,399. The drone, which has proven to be extremely popular among consumers across the world, will soon be discontinued. DJI has announced that the Phantom 4 will only be available until the end of this month, April 30. The company has also mentioned that it will continue to provide after-sales support. The Phantom 4 is being discontinued simply because DJI has recently announced a new version of the drone. Called the Phantom Advanced, it is already available for purchase on the company’s website. Shipping starts on April 30, the day when the Phantom 4 will be discontinued. If you have been thinking of getting the Phantom 4, you’ll now have to move fast. You can get it from the company’s online store for $1,199 or from Amazon for as little as $949 by clicking the button below. In case you don’t mind spending a bit more money, the new Phantom 4 Advanced is obviously an even better option. DJI is selling it for $1,349, while the Advanced+ model that comes with a controller with a built-in 5.5-inch display, can be yours for $1,649. Those of you looking for an even more affordable drone can opt for the Mavic Pro. The compact device that features a foldable design is priced at $999.